AllegroMedical.com presents The Super Thin Overnight Pad with Wings. 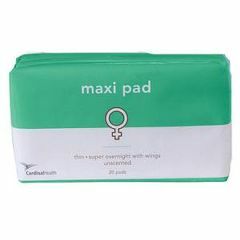 Super thin overnight pad with wings. 16-1/4" Long. Unscented.